September 15, 2018 6:31 pm. 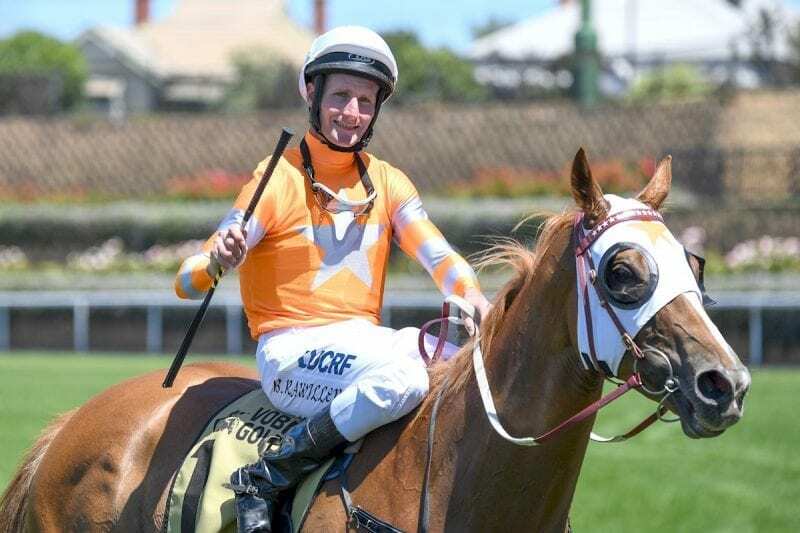 Brad Rawiller pleaded guilty to a careless riding charge. Picture: Reg Ryan/Racing Photos. Rawiller, pleading guilty, was first suspended by stewards for causing interference on Black Heart Bart to the Mark Zahra-ridden Happy Clapper near the 200m. His second ban came out of an incident at the 1400m when The Taj Mahal was taken in, causing tightening to Kementari.